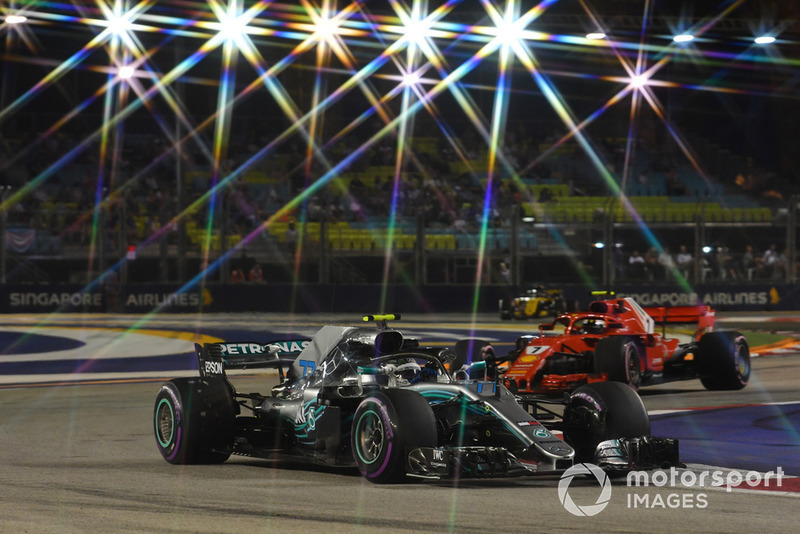 Lewis Hamilton says his near-miss with Formula 1 title rival Sebastian Vettel in second practice for the Singapore Grand Prix was the result of a “rookie error” on his part. 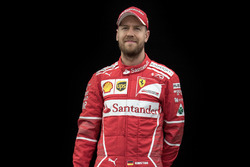 Hamilton tried to clear Vettel on approach to the Turn 14 right-hander but backed out of the move, only to lock his tyres behind the Ferrari and miss the corner. He darted left to avoid the German and went down the escape road, reversing and carrying on without damage. 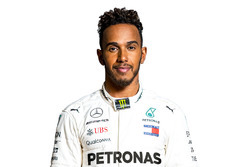 “Basically I let the guys [Vettel and Force India's Sergio Perez] past and they both backed off, they were going quite slow, and I was trying to recover ground,” Hamilton explained. 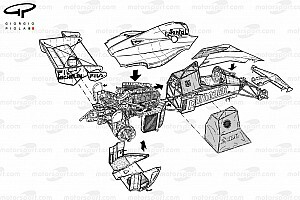 “And I basically had my brake balance too far forward. And Sebastian tried to speed up, and then I locked up and I was going to hit him, so I had to shove to the left to avoid him and killed my tyre. 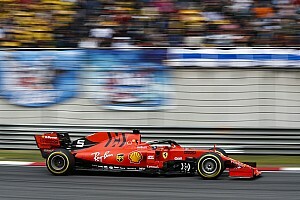 “I think we got some good results from it [FP1] - then we got into practice two with the change that we made, and surprisingly [we were] quite close to the Ferraris,” Hamilton said. “I don't know if that's real or not, we'll find out tomorrow, but the car is definitely feeling better than it has done in the past. 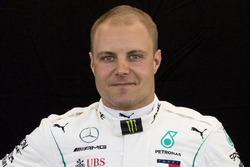 Teammate Valtteri Bottas, who finished fifth in FP2 as he “just didn't get a good lap together”, said the big gains made by Mercedes in high-downforce trim were evident on Friday. 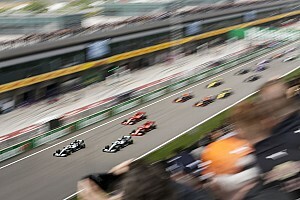 Hamilton agreed that Mercedes looked to have made a step forward at this kind of circuit. 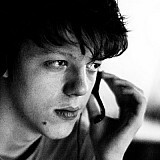 He added: “I think the guys have been working so hard back at the factory, which I really really appreciate. The car definitely felt better here than it has done in the past. 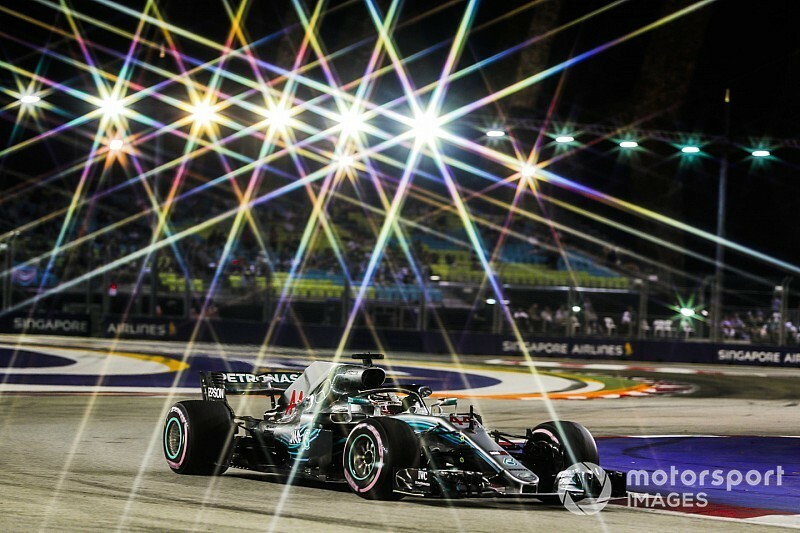 Hamilton reckoned that unlike last year, where Mercedes was roundly beaten by Ferrari and Red Bull in qualifying, this year's pole battle was shaping up to be a “three-way fight”. 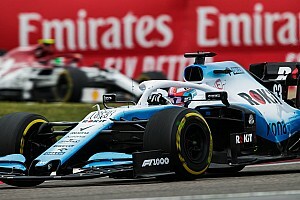 Bottas, meanwhile, said that Mercedes was “not far away” from its main rivals, but reckoned Ferrari and Red Bull still had an edge.